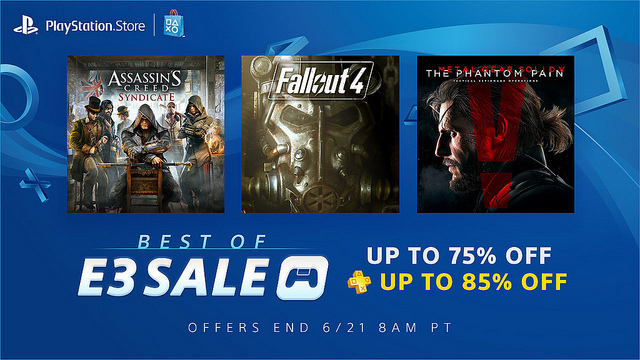 The time-honored tradition of E3 digital sales has led to some real bargains on the PlayStation Store. Also, spending over $100 with credit you with $15 to your PlayStation account. The sale ends June 21.